Alpacas are British: in the UK there are now 25,000 alpacas, and making clothing out of their fleece is a burgeoning industry. It ticks the boxes: it is warm, soft, light-weight, and hypoallergenic. 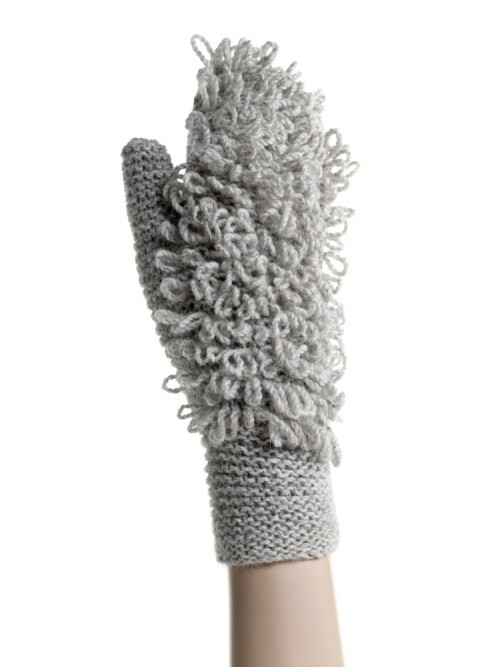 No dyes are used on the fleece and since it doesn't contain lanolin, no harsh chemicals are used in its cleaning. The animals are generally raised on free-range farms. They are guard animals: their job is to scare off foxes and keep chickens safe. They aren't killed for meat, instead they are sheared once a year for their fleece. Some small companies are working hard to make ethical alpaca the wool of choice for knitwear. The Toft is one such small company. Located in Warwickshire, England it has been around since 2006, working to make alpaca into a mainstream fibre. It's a complicated and labour intensive process. They buy the fleece from local breeders. Before it can be sent to the mill, it has to be divided and grouped according to quality. The alpaca wool is spun locally at a British woolen mill into alpaca yarn. All of the yarns are natural in colour, meaning that they are a rich cream, dark brown or soft fawn shade. When they are dyed they use the full range of dyes, from natural onion skins and blueberries. The Toft has a team of thirty home knitters who hand knit their designs. Others weave the soft blankets and shawls. The company also sells yarn and knitting kits, and holds knitting classes and workshops on felting, fibre courses and husbandry. Christmas is coming, now is the time to think about knitting something wonderful -- and why not alpaca for your best friend or loved one.